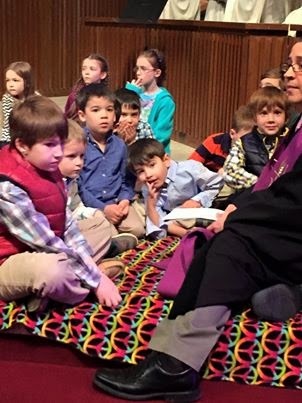 Children from First Baptist Church during Children’s time of our worship hour on Sunday morning. Are you walking with Jesus through each day of Holy Week. It is thought Jesus went on Sunday night to the home of Mary, Martha, and Lazarus.